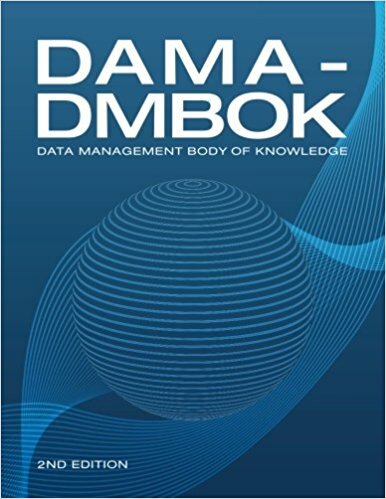 Data Management Association International (DAMA-I) is an international non-profit organization for data experts with 40 chapters all over the world and more than 8,000 members. We are a vendor, technology or method neutral organization, geared to promote understanding of the importance of data and information management as an enterprise asset. 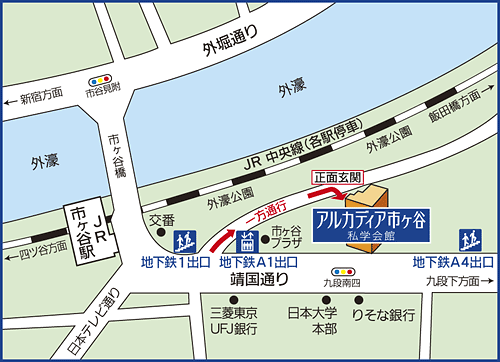 This DAMA Japan branch has existed since 2010. As a part of our regular activities, we hold an annual conference to which we invite special guests from DAMA-I each year. This year, we invited Sue Geuens, who is DAMA-I President and deeply involved in DMBOK 2 compilation, and Dan Myers, who is well known in the field of data governance. 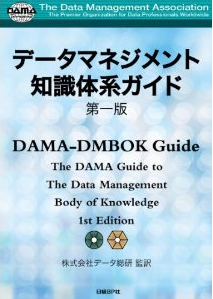 (DAMA Japan branch is operated by volunteers. We appreciate your cooperation and participation regarding conference logistics.) We are looking forward to seeing you at the conference. * If you need a receipt, please request one at the reception. Capacity 100 Persons. As soon as it reach the maximum capacity, we will stop accepting applications. Copyright © 2017 DAMA Japan Chapter NAME All Rights Reserved.